A product of the Argentina youth system, Boffelli represented his country at U18, U19 and U20 level before a knee injury threatened to sideline him indefinitely. Boffelli got an early start on his professional career when he was named in the Jaguares U20 squad at the age of 17. He made the squad for 3 consecutive U20 World Cup between 2013-2015. In 2015, the talented winger was named in the Pampas XV for the first time and made 5 appearances on their Pacific Rim Tour in 2015. 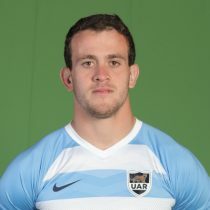 The following year Boffelli was named in the first Jaguares Super Rugby squad and made 11 appearances for the Argentine side in their maiden year in the tournament and scored 3 tries. Boffelli made a good start to the 2017 Super Rugby season and was included in the Argentine squad to face England in two match series. He made his debut against England in their first Test match and scored his first international try that same game. 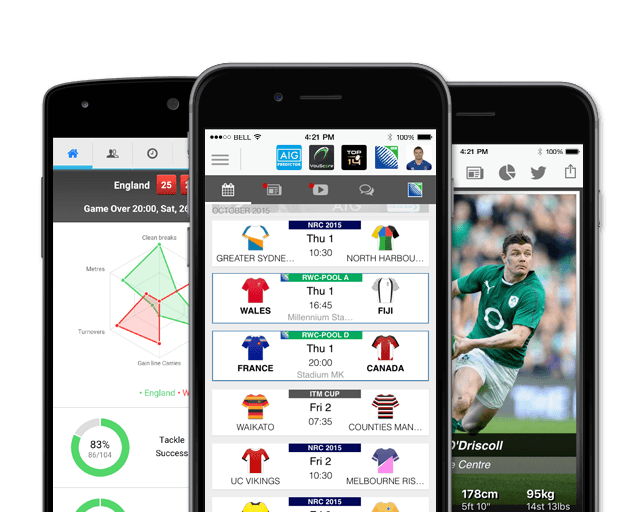 He would start the next match against England and was rested against Georgia. Capable of playing across the back three Boffelli is good in the air, solid on defence and capable of nailing long distances goal kicks. Boffelli heads into the 2018 Rugby Championship with 5 test caps.